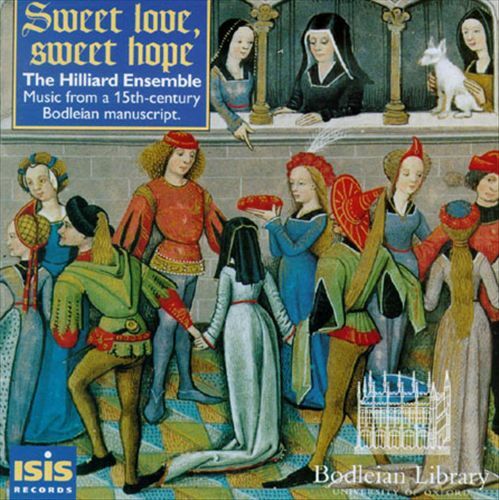 Upon the r equest of our listeners CEU Medieval Radio’s music editor Kyra has now added three new albums to the playlist. 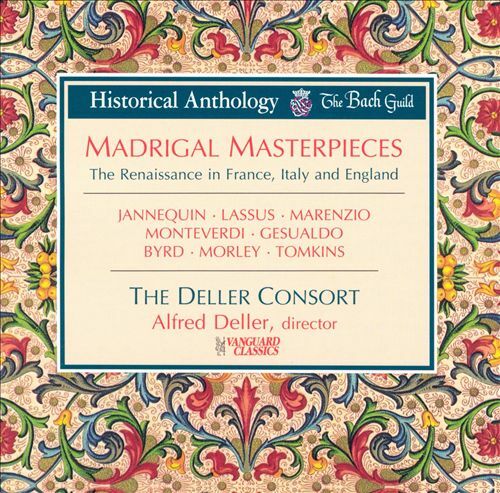 If you tune in to CEU Medieval Radio, in addition to those hundreds of medieval and renaissance songs already on the playlist, you will now hear sixty new tracks included in Alfred Deller & The Deller Consort’s Madrigal Masterpieces (1992), Sweet Love Sweet Hope: Music from a 15th century Bodleian Manuscript (1996) by the Hilliard Ensemble and Paul O’Dette’s Melchior Neusidler: Lute Music (2008). Out of these three records the latter one perhaps requires a little introduction. Melchior Neusidler, this little-known German renaissance lute player was born in Nuremberg in 1531 and died in Augsburg in 1590. As a late minnesänger he trave lled widely in the Holy Roman Empire looking for empolyment settling briefly in Innsbruck in the 1580s. He left behind two lutebooks in Italian tabulature containing arrangements of vocal works, dances and imitative ricercares. His 1574 book of compositions also comments on tuning. 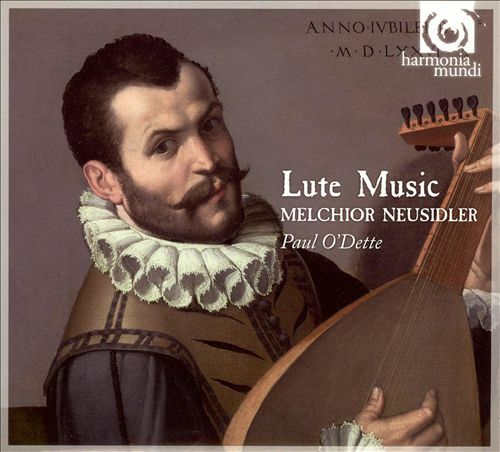 Melchior Neusidler: Lute Music is a collection of Paul O’Dette’s interpretations of the songs contained in these lute books.